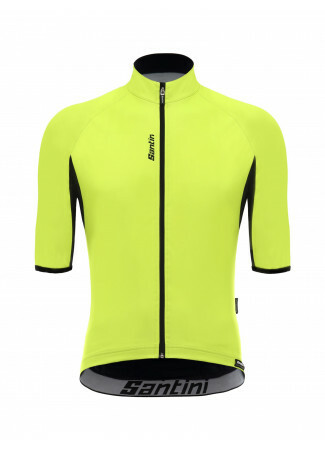 Feels like a jersey, performs like a windbreaker. 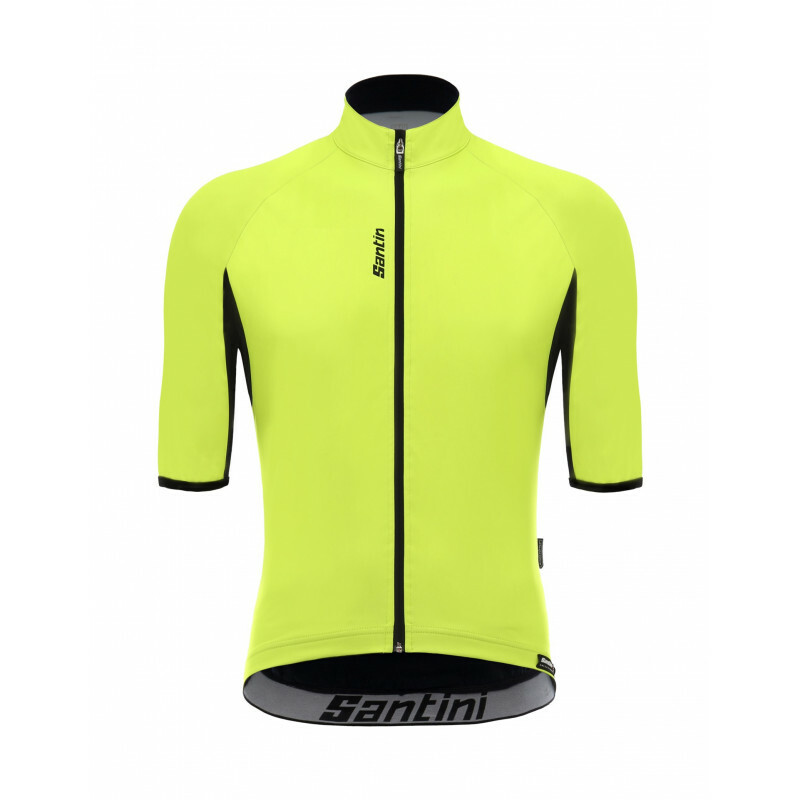 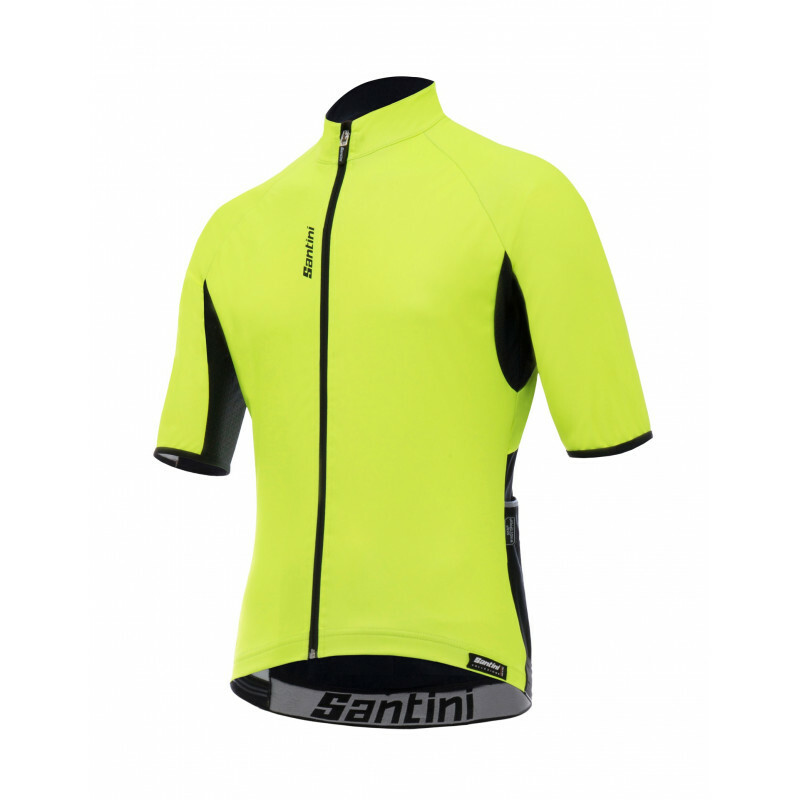 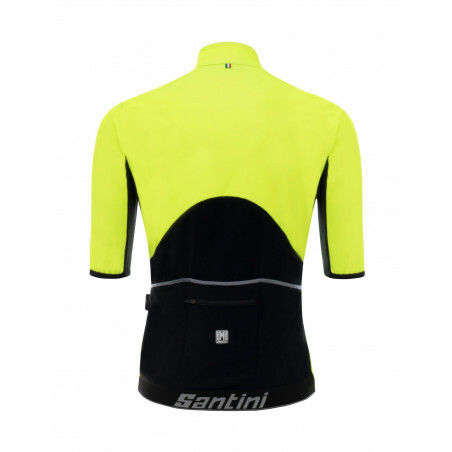 Made from GORE® WINDSTOPPER® 178 with carbon fibre inserts on the back and sides, the Beta jersey offers thermal insulation, wind protection, breathability and comfort at a temperature range of 15-20°C (60-70°F). 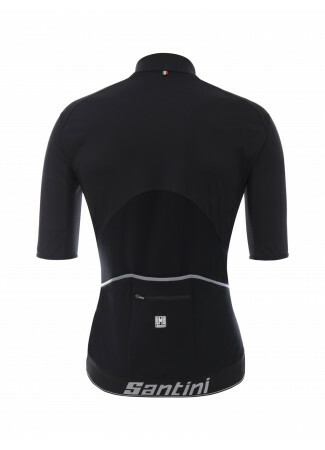 With elongated sleeves down to the elbow and thick elastic on the back at the bottom of the jersey. 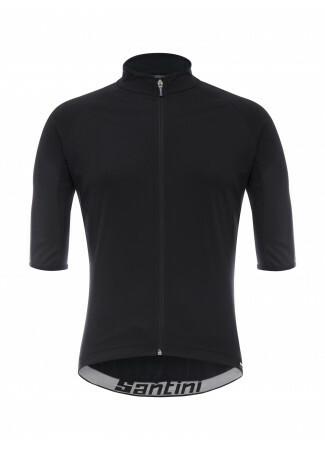 Performance - Made from GORE® WINDSTOPPER® 178 with carbon fibre inserts on the back and sides, the Beta jersey offers thermal insulation and wind protection in colder temperatures of 10-15°C (50-60°F) and breathability and comfort at higher temperatures of 15-20°C (60-70°F).